What is cloud reporting from Visual Retail Plus capable of? 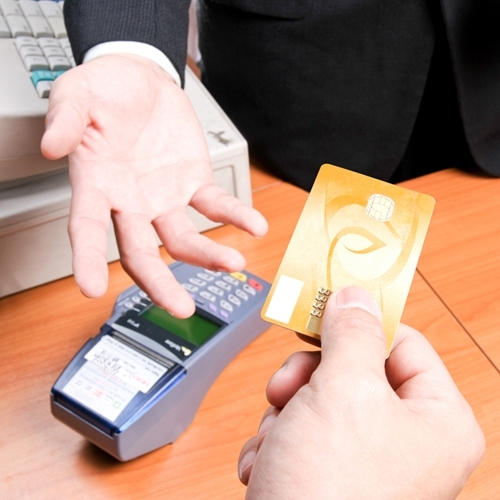 Is your point of sale system as effective as it can be? Track sale patterns and security breaches. Visual Retail Plus also has a cloud-based feature. Its Cloud Reporting system allows users to display reports on computers or mobile devices without the installation of any additional software. In addition, our cloud technology is capable of markups, transfers and completing purchase orders. Attendance: Allows users to set up a date range to track employee attendance. Detail Zout: Information on store sales. This data can be given based on tender type. Invalid sales: Track the amount of invalid UPCs sold for a better understanding of loading and unloading processes. MultiZ: Gives a summary of sales that can be filtered by store, cashier and register. Price history: Displays any price changes that have been created for both employees and customers. See how much a price has dropped or increased based on sales or shipments. Profit: Displays cost and profit summary for a specific date range. Product data: Allows employees to look up and receive data on UPCs, product ID or serial number. Cloud-based technology allows users to access information through secure encryption and password permission. In addition, cloud-based systems are constantly on top of new changes and adaptations that can enhance your experience. The experience you have depends on the point of sale provider you choose to entrust with your information and the information of your customers. Learn more about our available products or how you can make the switch to VRP today on our website.